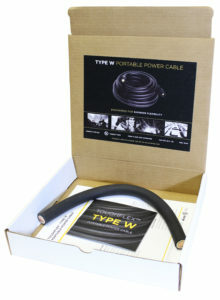 Kalas is proud and excited to announce the launch of Type W cable! The addition of this product extends our already diverse portfolio of wire & cable products and value-add solutions and positions us to better support the stage, entertainment, and portable power markets. Like all Kalas products, our Type W has passed all industry tests and certifications to ensure reliable performance and the very highest standards of quality and reliability. And it truly is a superior cable. Its flexibility is unmatched! Kalas Type W cable is stranded with No. 30 bare copper conductor insulated with a high-grade RoHS compliant EP inner and utilizes a Polyester fabric separator encased in a RoHS compliant CPE jacket. This construction offers exceptional flexibility, stripability and maximizes electrical performance. 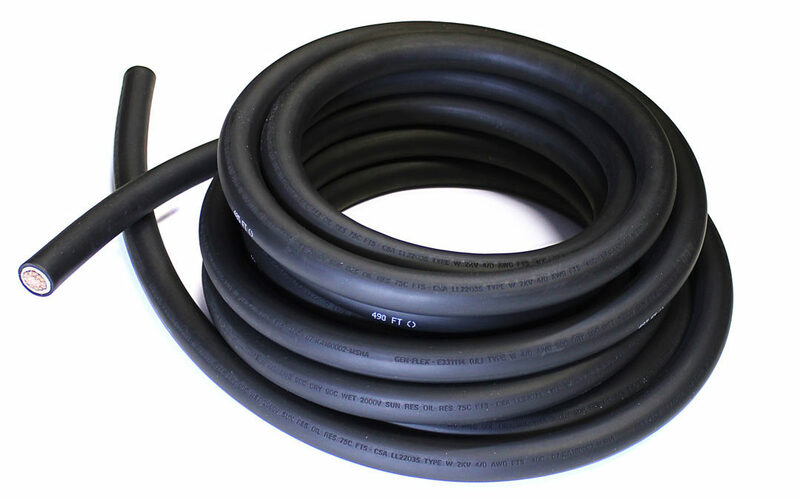 Our Type W cable is highly durable to ensure extended cable life in the harshest environments. It is resistant to abrasion, sunlight, chemical, oil and water and is MSHA flame test approved. Type W cable is suitable for heavy-duty or temporary power supplies, generator, battery or motor leads and may also be used in light to medium mining applications. If you would like to request a sample kit featuring Type W cable and product specifications, email us at info@kalaswire.com. To review product specifications click here Type W Cable. To view cable brochure click here Type W Cable Brochure.